Prime Retail Frontage! 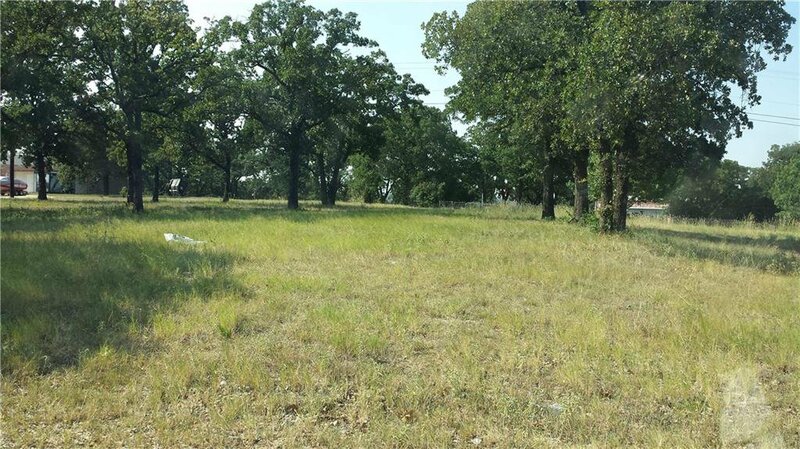 2.1 acres on Davis Blvd! 224ft of frontage on pre-developed land in close proximity to major retail center including WalMart, Target, and Discount Tire. 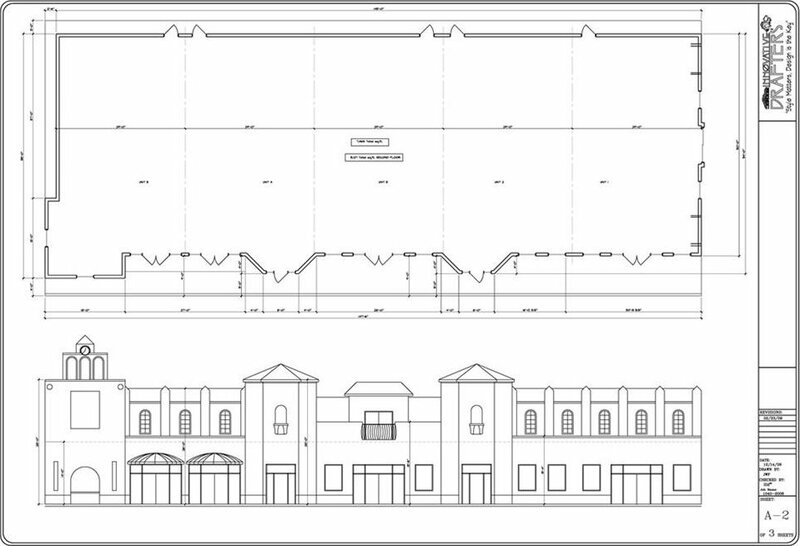 Site Plan, Elevations, and Topographic & Boundary Survey's available! Utilities at site! 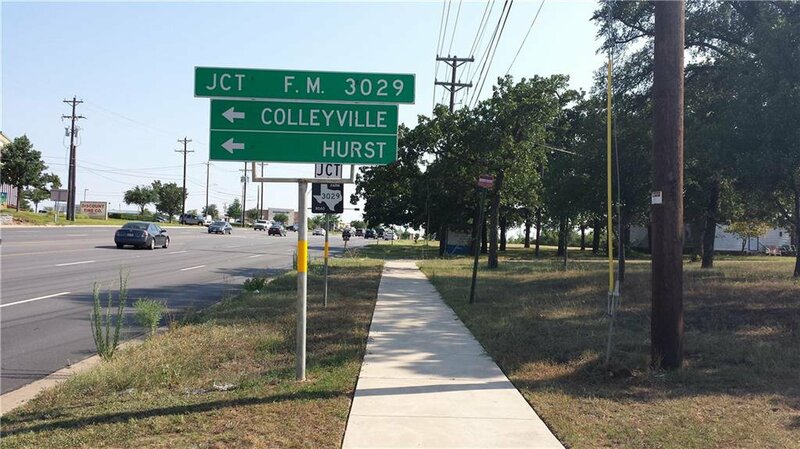 High Traffic counts on busy Tarrant County artery will give great visibility to your business! 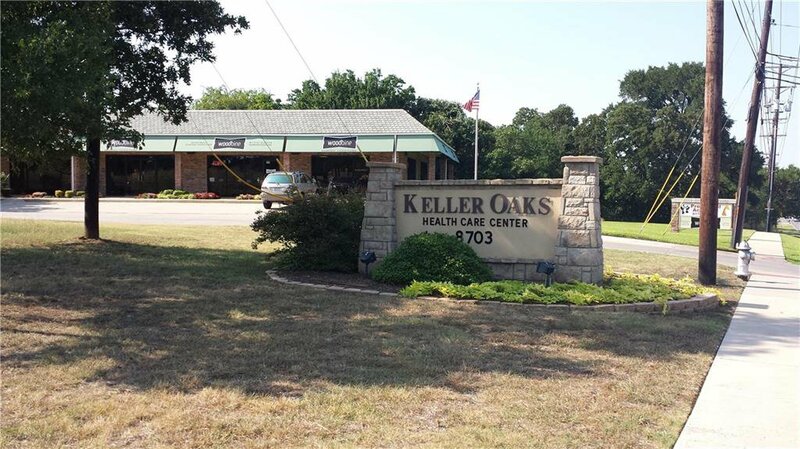 Great access to major freeways and roads-Located on Davis Blvd. adjacent to Woodbine Amish Center.